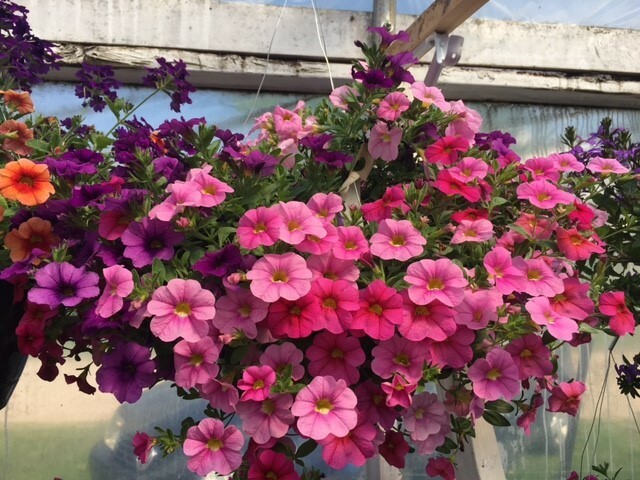 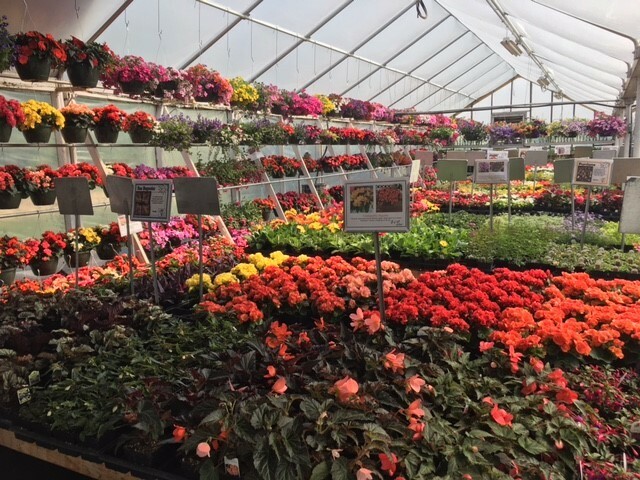 The greenhouse and garden center will be open from April 27th 2019 to mid June. 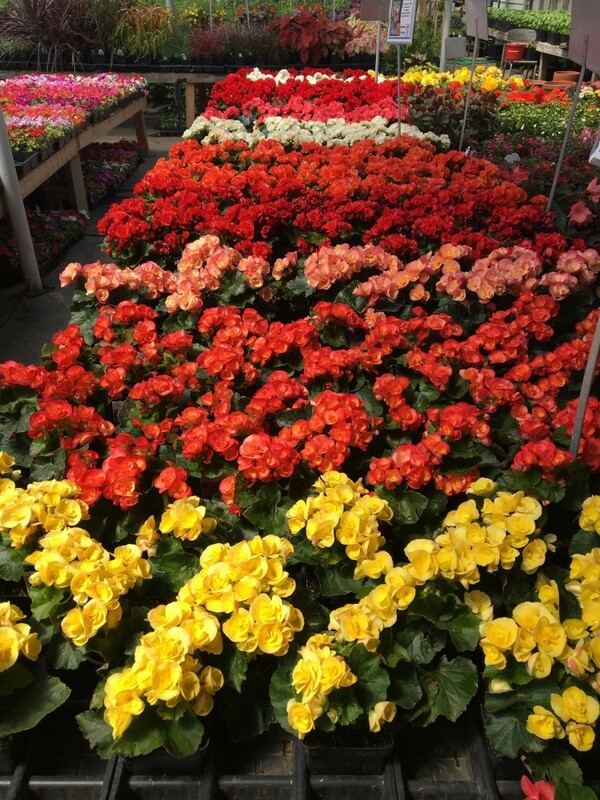 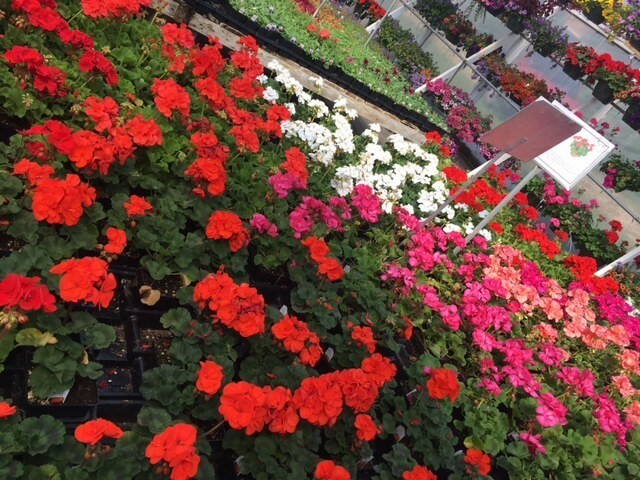 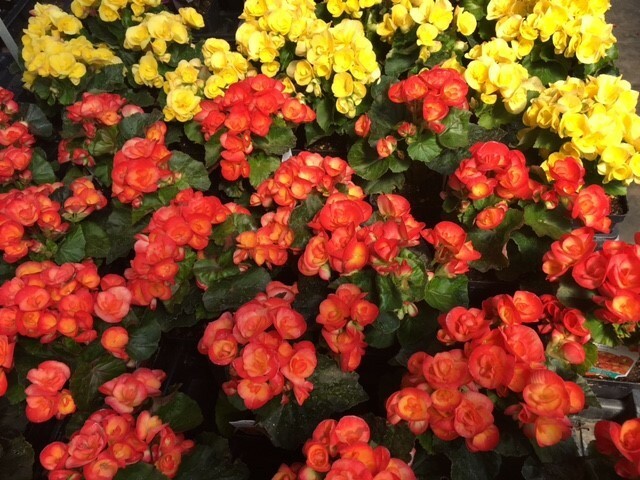 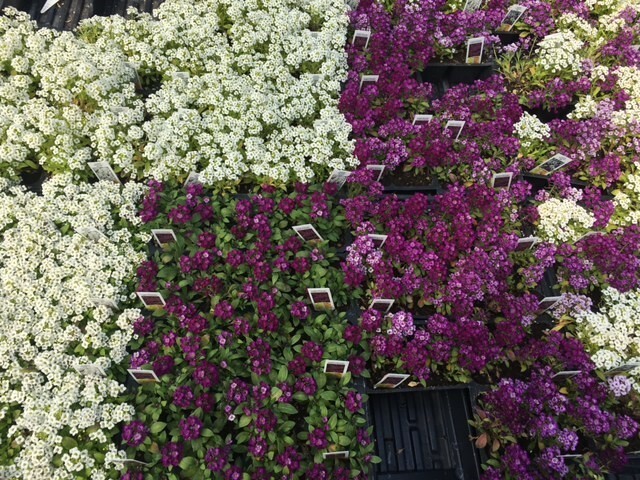 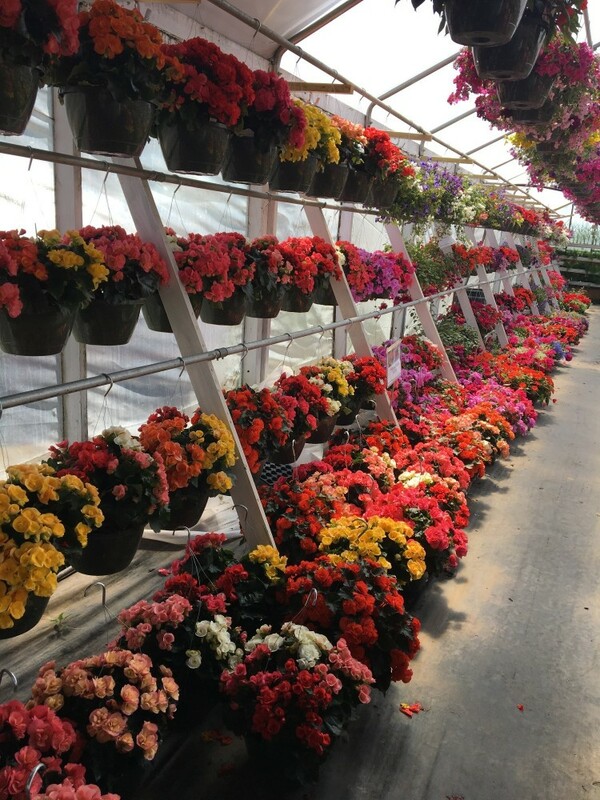 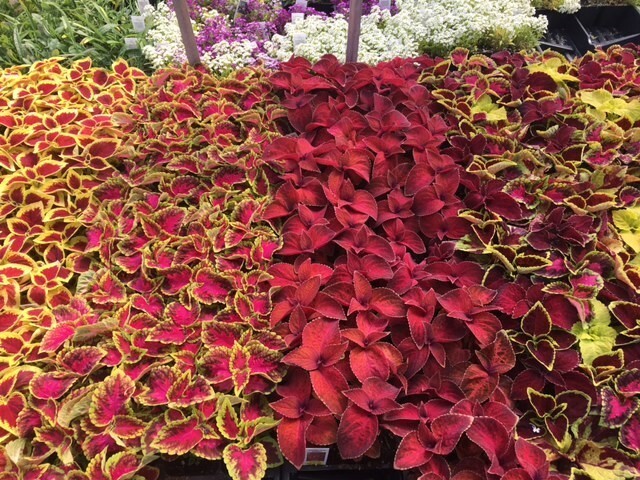 We carry a wide variety of annual and preannuals for all your gardening needs. 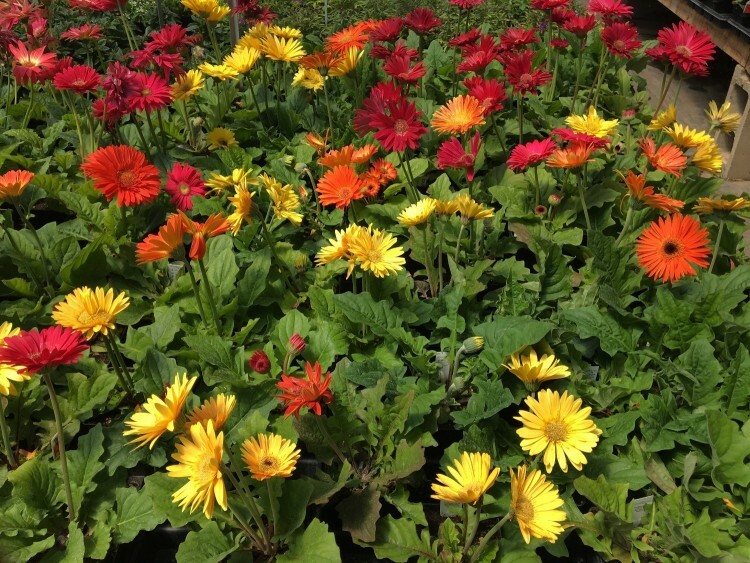 We also have a huge variety of vegetable plants to get your own vegetable garden going. 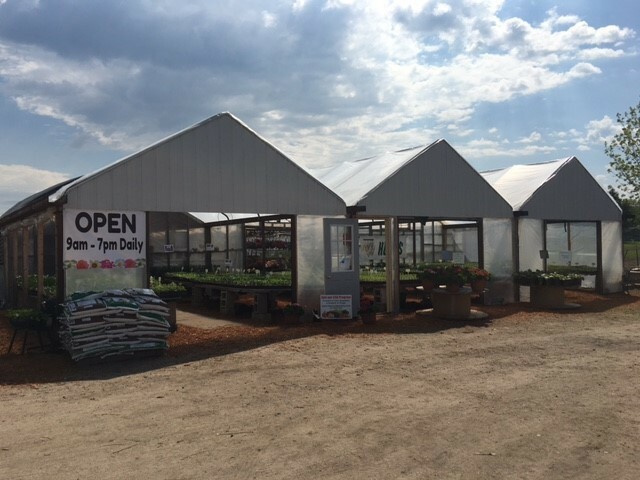 Everyone that works at this garden center has a vast knowledge of all the plants we grow and how to grow them. 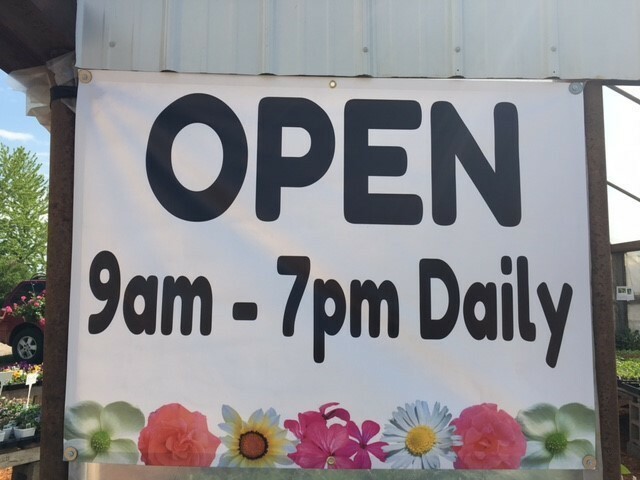 Feel free to pick their brains for any help or flower garden planning needs. 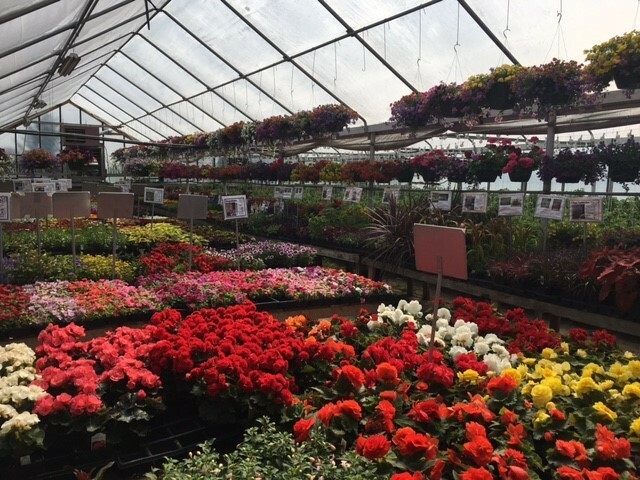 This garden center is ran by all family members starting with the owners, Joe & Sandy Niemczyk. 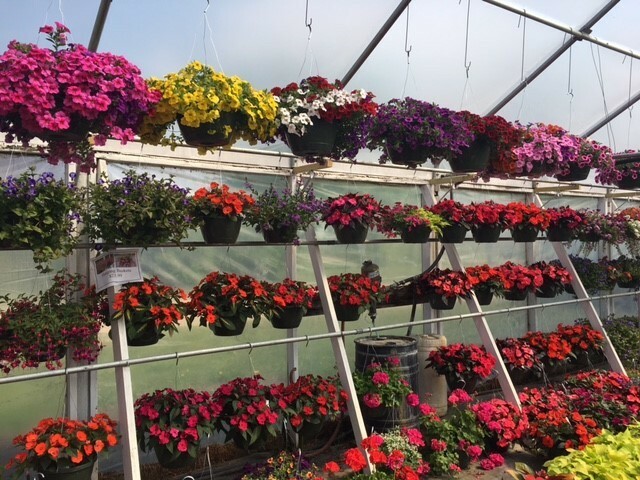 You can also find some of their children and their grandchildren working away here. 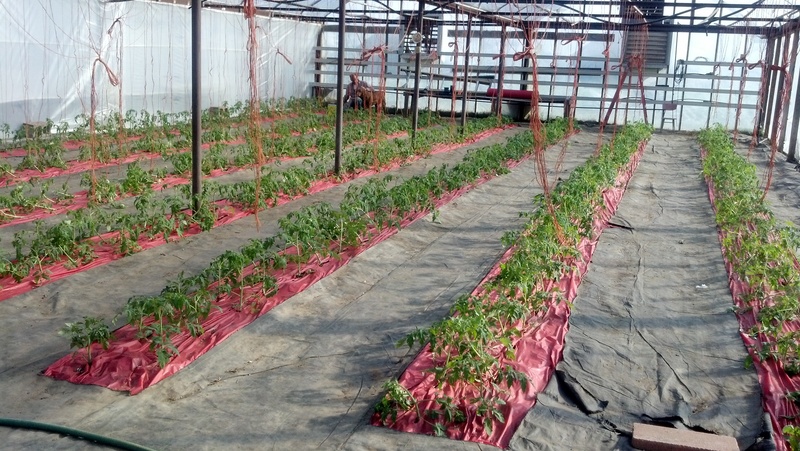 You will also notice on the west side of the greenhouse there is rows and rows of indoor grown tomatoes. 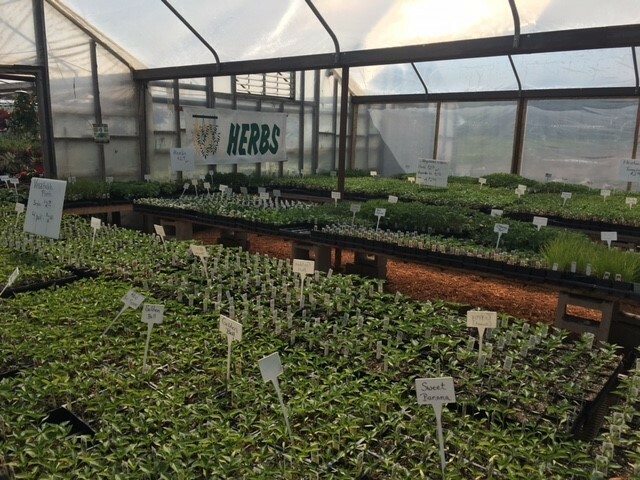 These are grown in the greenhouse in the ground so that our CSA customers will have early tomatoes in their vegetable shares​​. 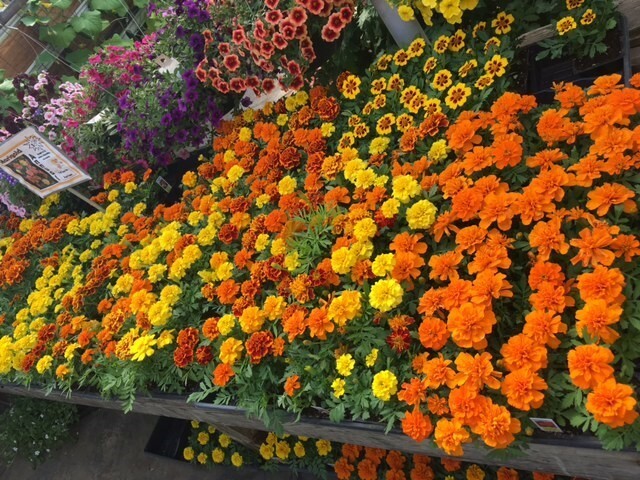 Feel free to take a look, but please don't touch. 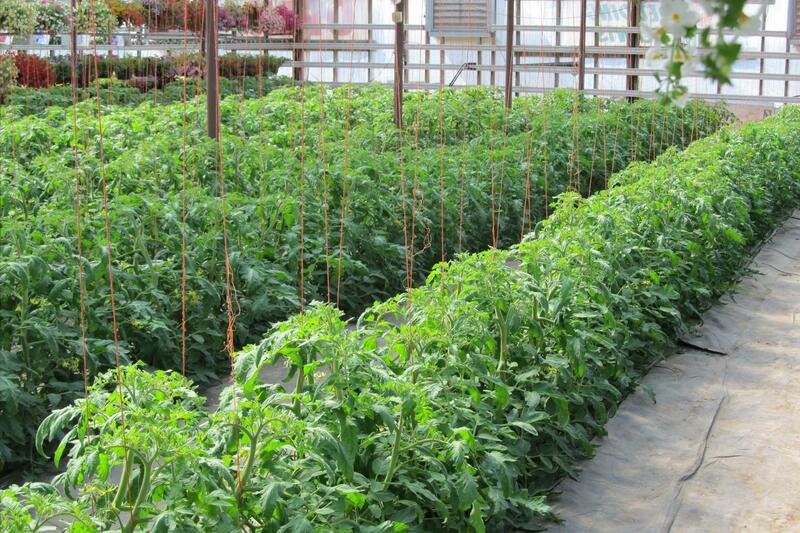 Tomatoes are picky and can pick up diseases and pests fast!